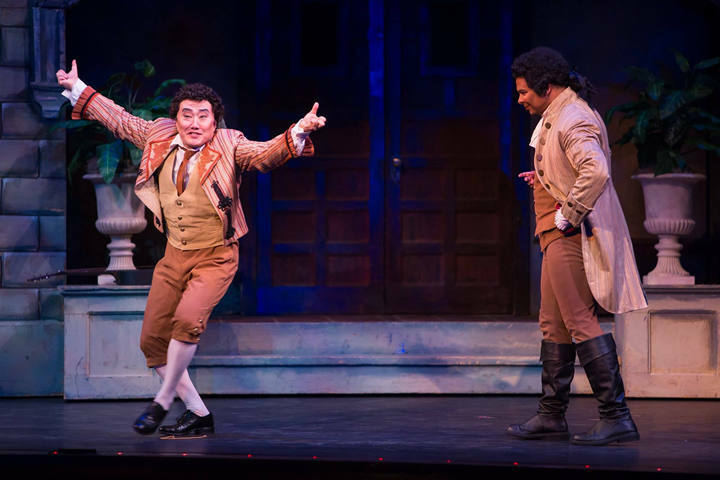 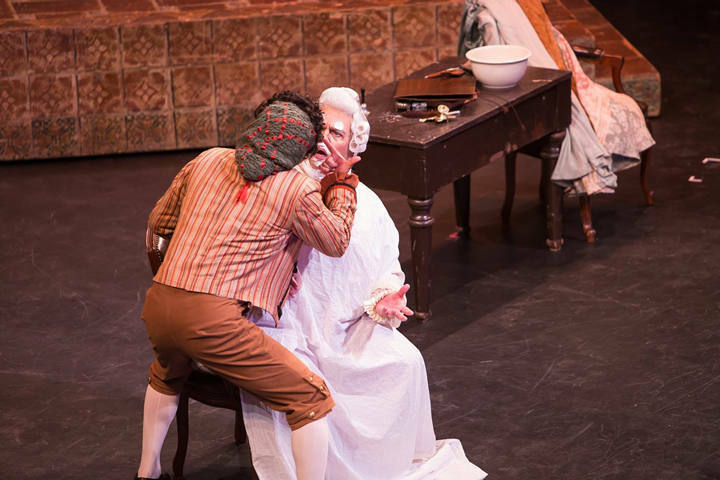 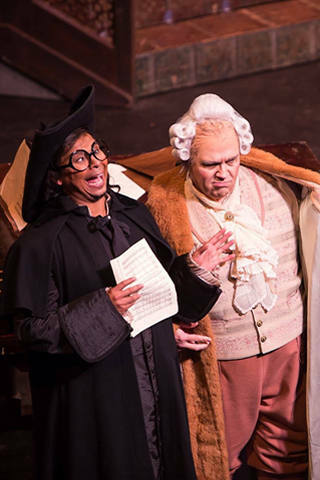 The Toledo Opera has received a $12,500 grant from the National Endowment for the Arts to support its upcoming production of the Mozart masterpiece Don Giovanni. 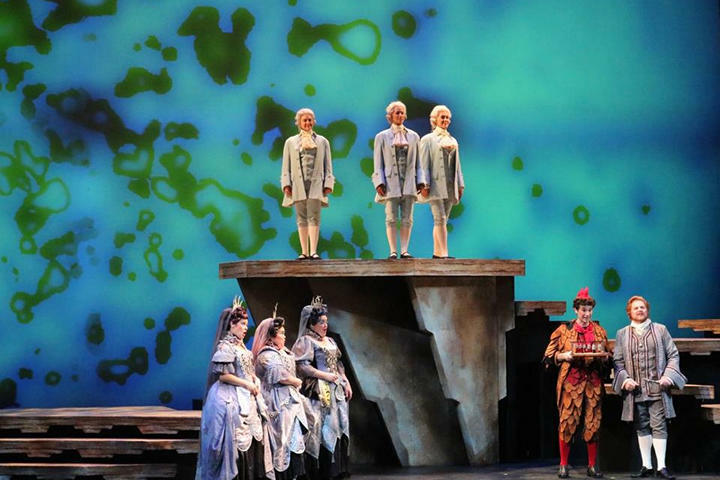 On the schedule are three powerhouse operas and perennial crowd-pleasing favorites with love as the theme. 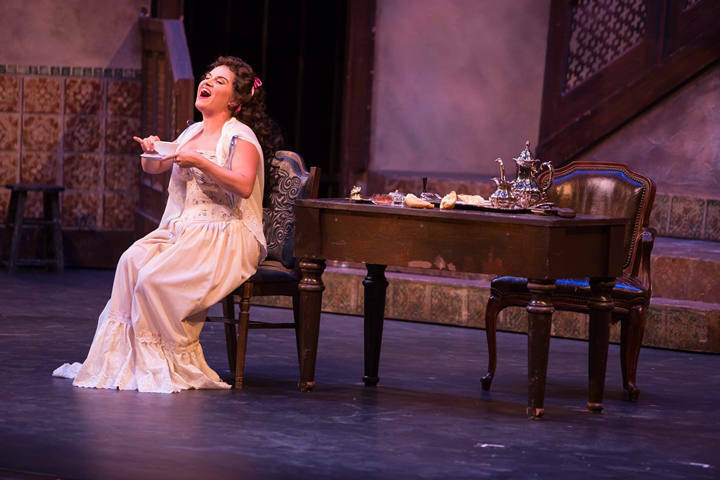 Toledo Opera has announced its 2016-2017 season, where three well-known operatic works will grace the stage of the Valentine Theatre. 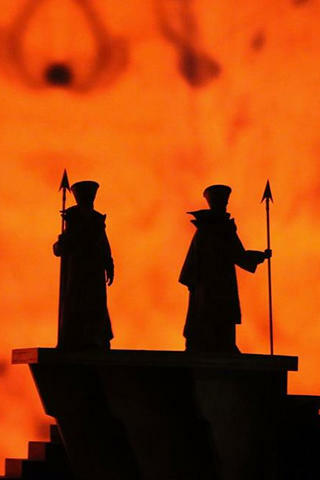 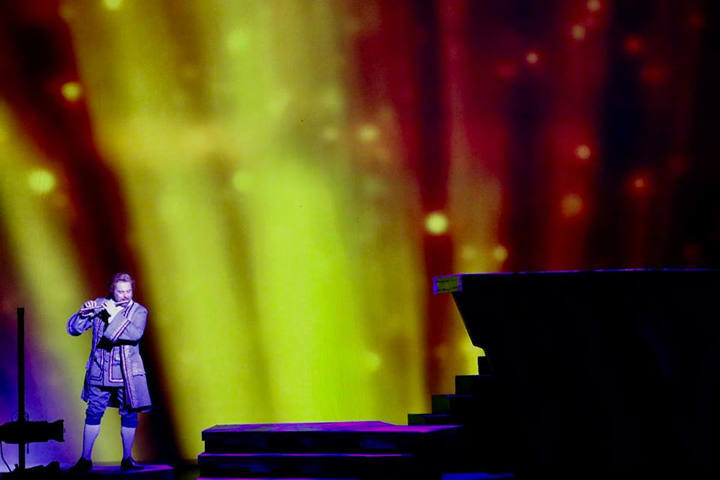 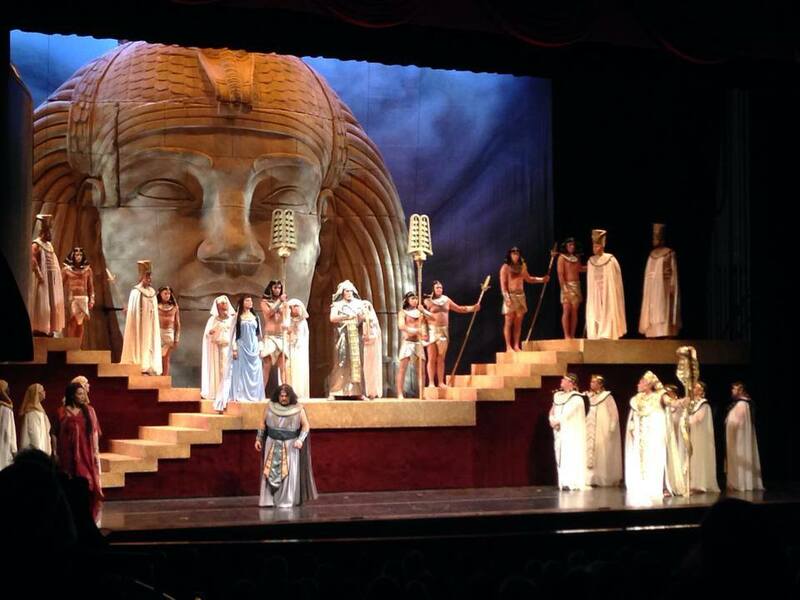 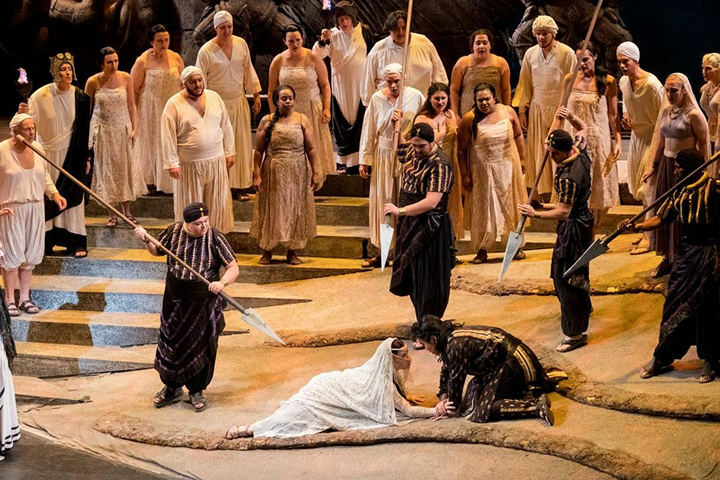 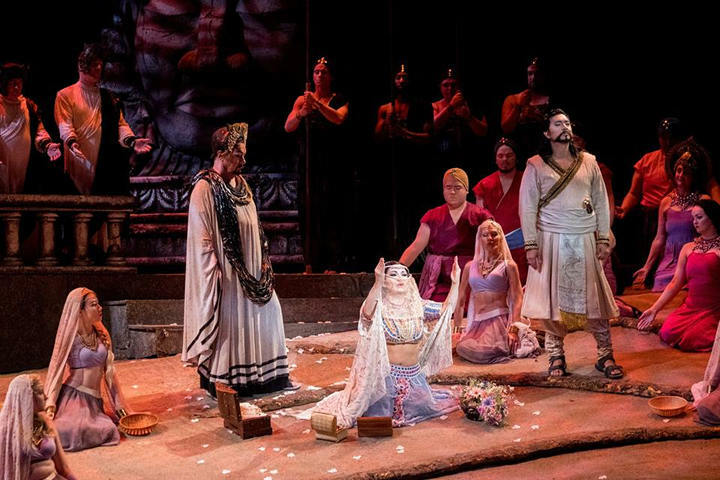 Beauty of ‘Tosca’ transcends opera’s violent themes. 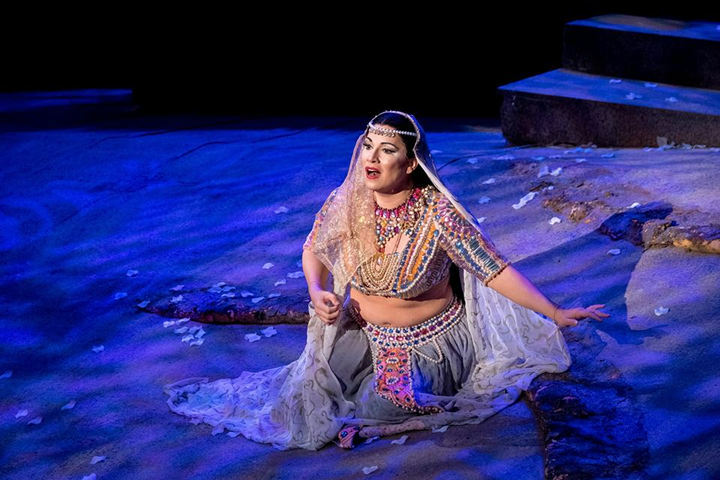 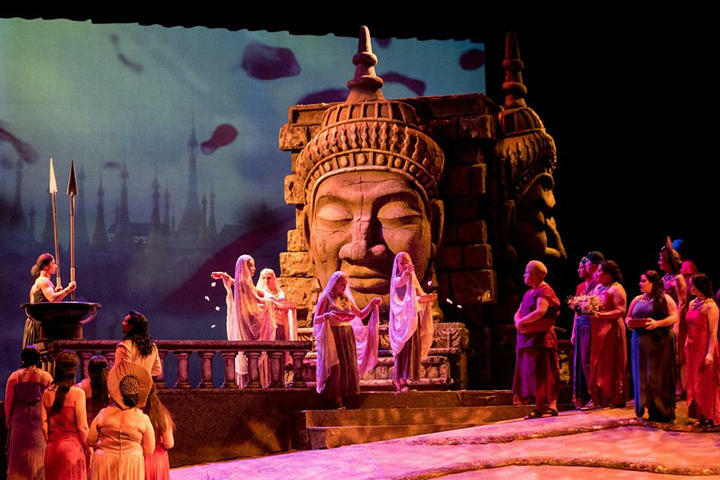 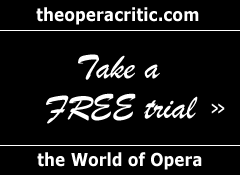 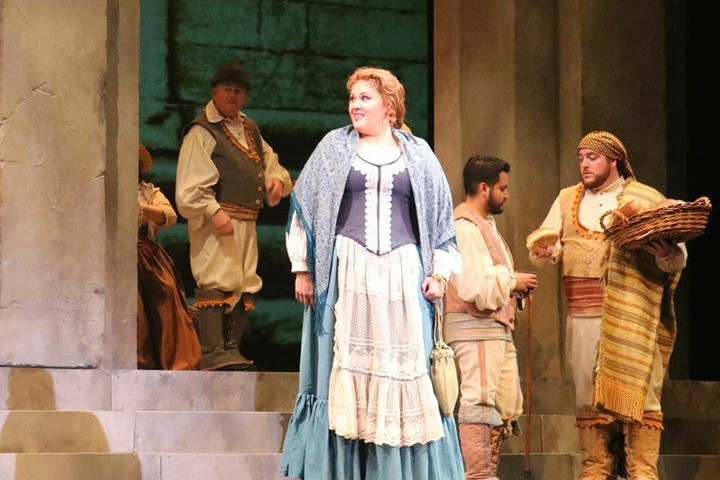 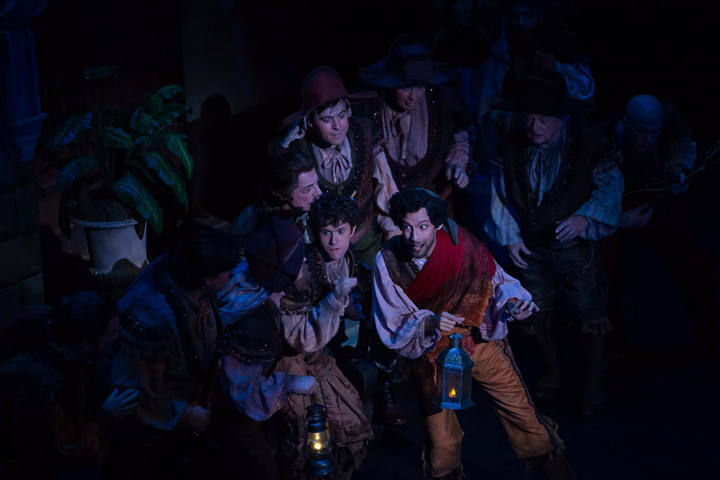 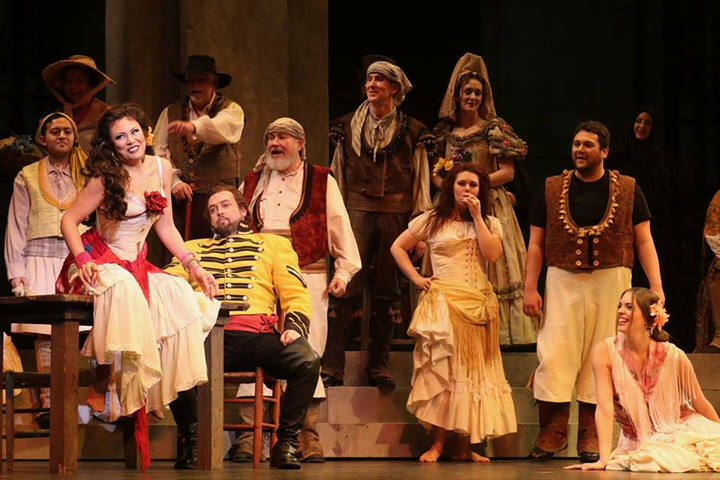 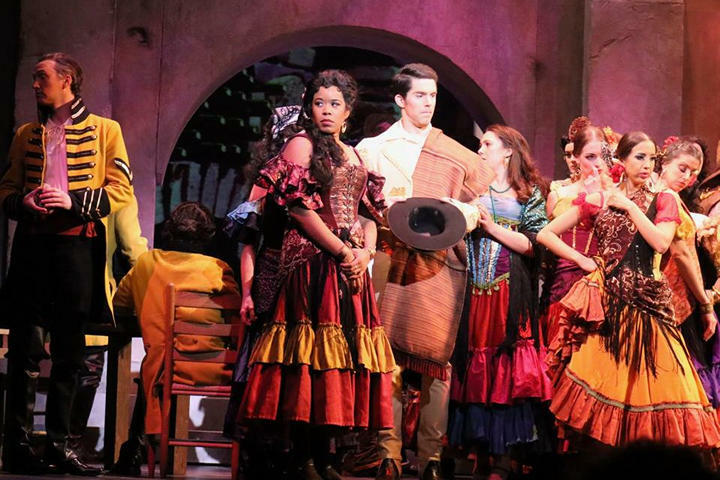 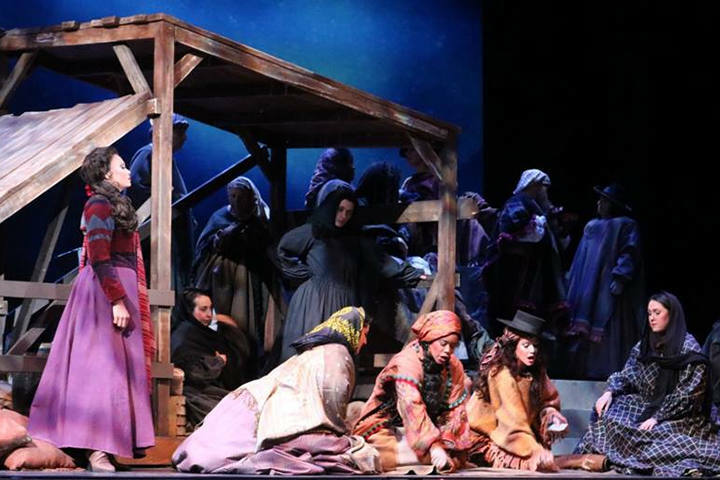 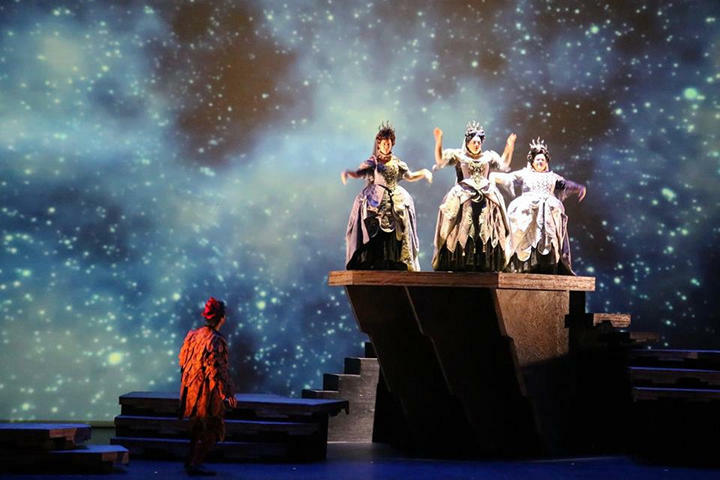 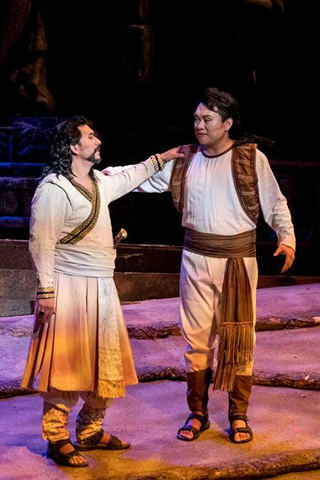 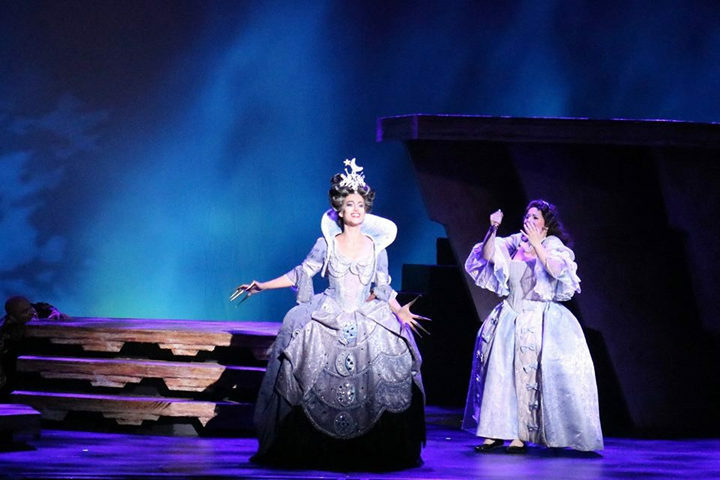 A wealth of rich music and drama is offered by the Toledo Opera in its 2007-2008 season, announced recently by general and artistic director, Renay Conlin.